Christmas is the time of year that reminds all of us of our childhoods and the magic of receiving a gift. A good way to connect with the public is by remembering the magic of Christmas. It is good to let ourselves be carried away by this magic and transmit it to those around us, leaving aside the dismay, the stress of daily life, and the bad times even for a few weeks. .
At BestBranding, we offer you an interesting way to connect with your clients on these days by allowing you to place your logo or advertising on a Christmas object. 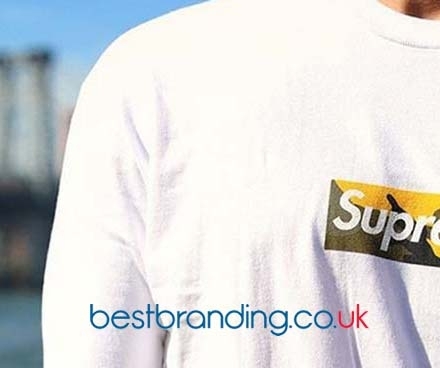 This will be very easily seen by the public and provide you advertising since it is a gift that will remind them of your logo and it will be useful for the client. It is no surprise to anyone that one of the few months of the year that everyone looks forward to is Christmas, a time to share with family, go shopping, and relax a little. Surprise your customers with a gift on this special date, not only achieve a smile from your client but also to get your company known with our promotional Christmas caps. A very creative way to advertise your company on these dates is to place your logo or the advertising you want on a Christmas hat. 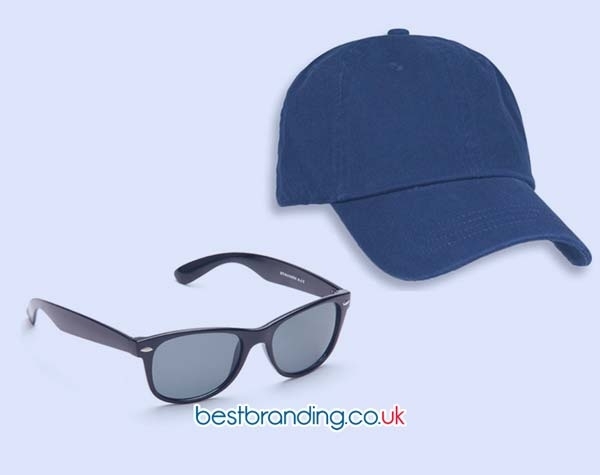 BestBranding offers you hats that are economical and practical which are available in different models and colours (blue, yellow, black, red, and green) to allow you to adapt them to your corporate colour. You can even find hats with Santa Claus’ white beard included, which is perfect for costumes or to surprise the little ones on Christmas. We are sure that your logo on BestBranding’s promotional Christmas hats will be a great advertising since these are the most traditional symbol of Christmas and can be used by adults and children alike. This type of gift on these dates is of great attraction for the public. It is the type of gift they will use at all the Christmas holidays, at parties, in the street, etc. We also have a special hat that has metallic colours. You can choose between gold and silver that will stand out as a different way of highlighting the traditional Christmas hat. 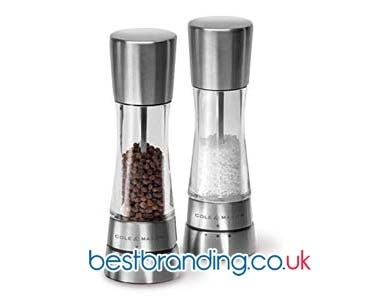 Your logo or advertising will stand out as well since having a metallic colour will get the attention of everyone who is near. You do not have to choose just between traditional Christmas hats, we also offer modern winter hats on which you can also place your logo. They are comfortable and warm and have a design that can be used by adults, teens, and children. You can find them in various colours such as red, grey, green, black, and navy blue. The advantage of these caps is that they can be used at any time of the year as they escape from the traditional Christmas design. Now, enjoy the magic of Christmas and leave your brand in our hands, we will make it reach everywhere.